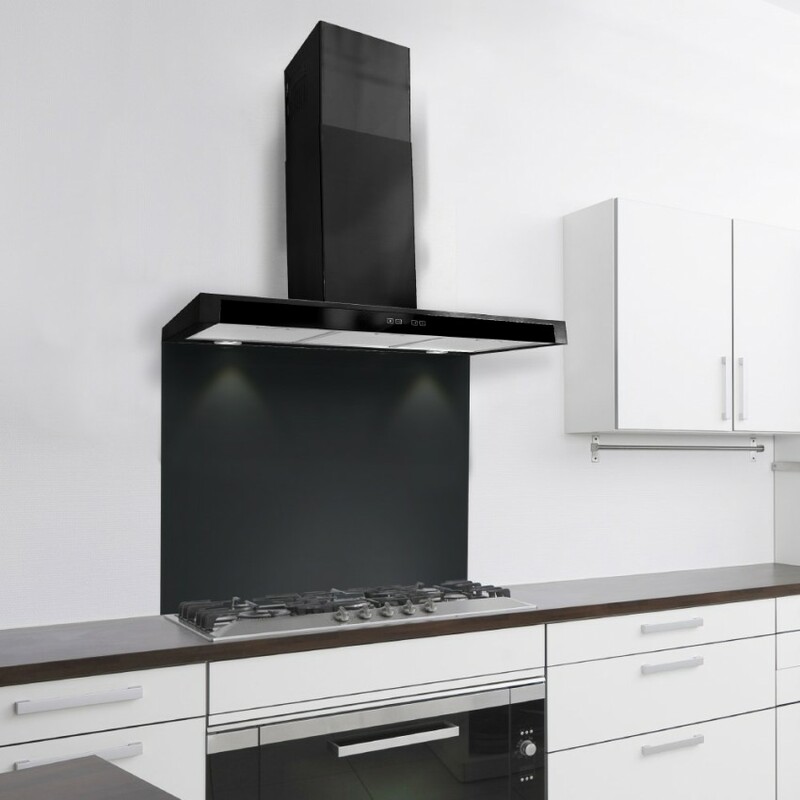 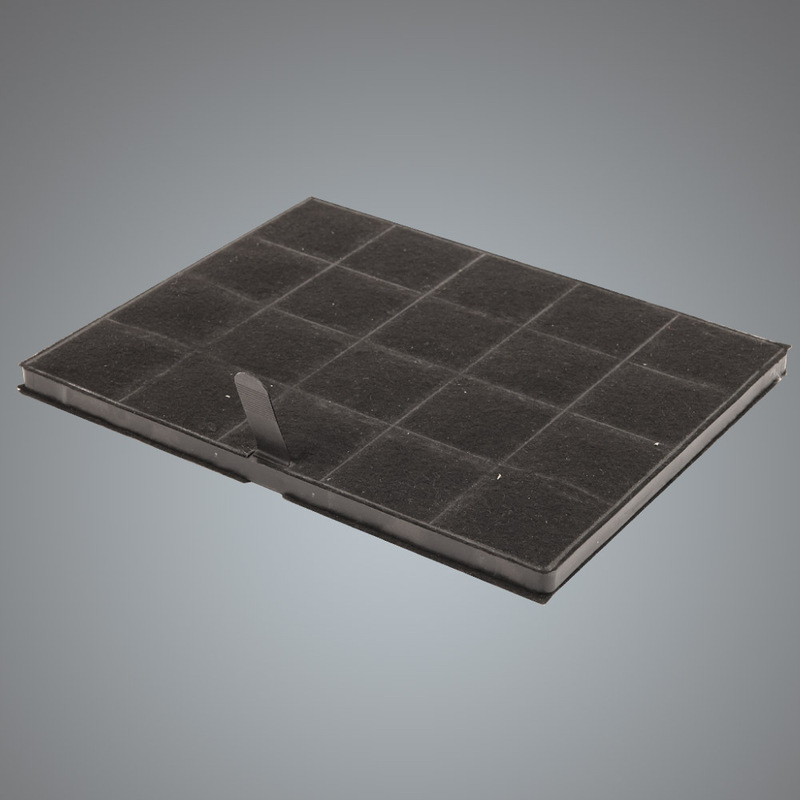 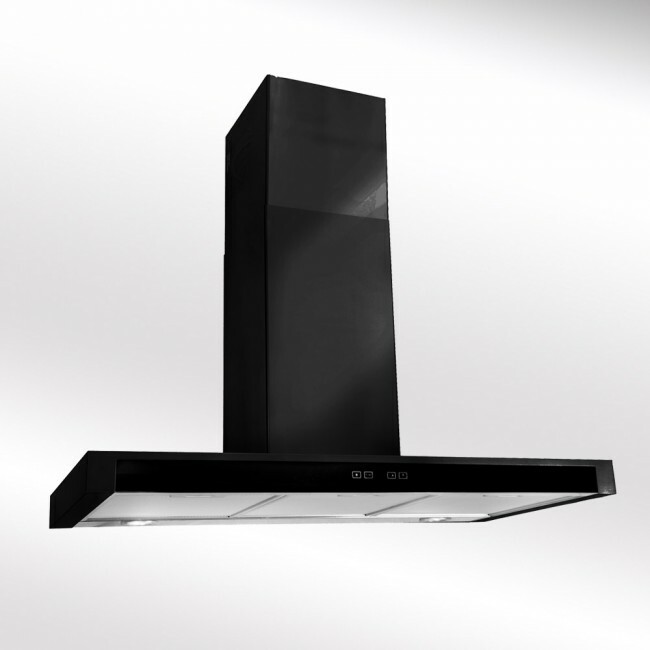 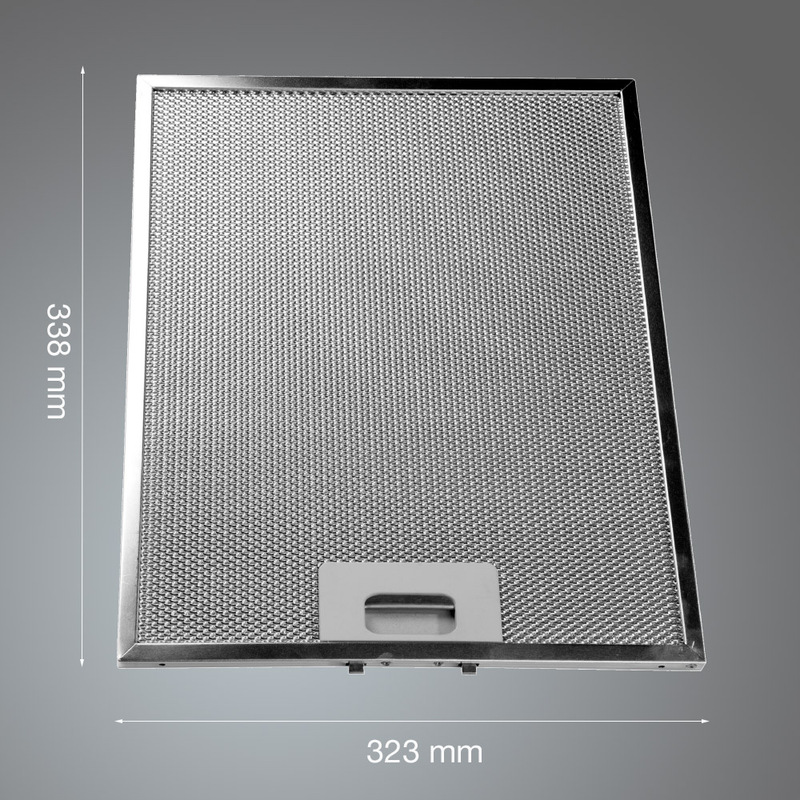 This model has a slimline 60mm body, sleek slim wall mounted cooker hoods are very much the latest thing, with easy clean metal grease filters. 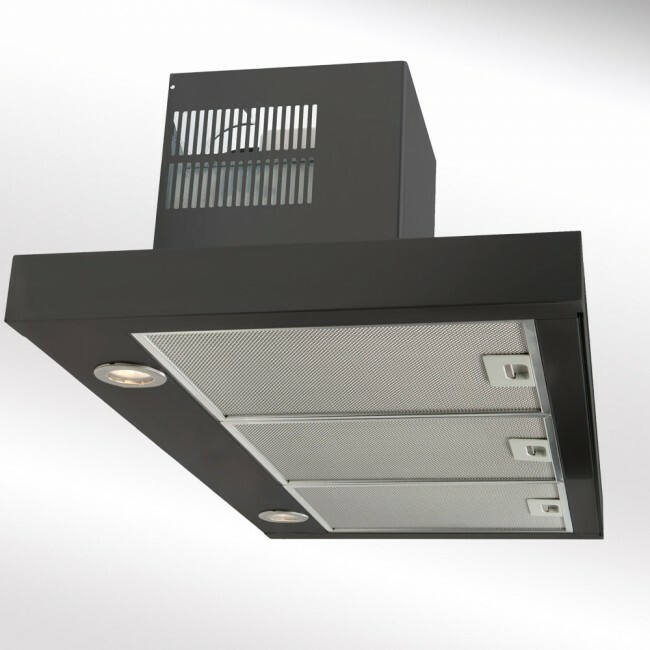 This cooker hood has an impressive 980m3/hr motor and is one of the most powerful extractors in a wall mounted version we do. 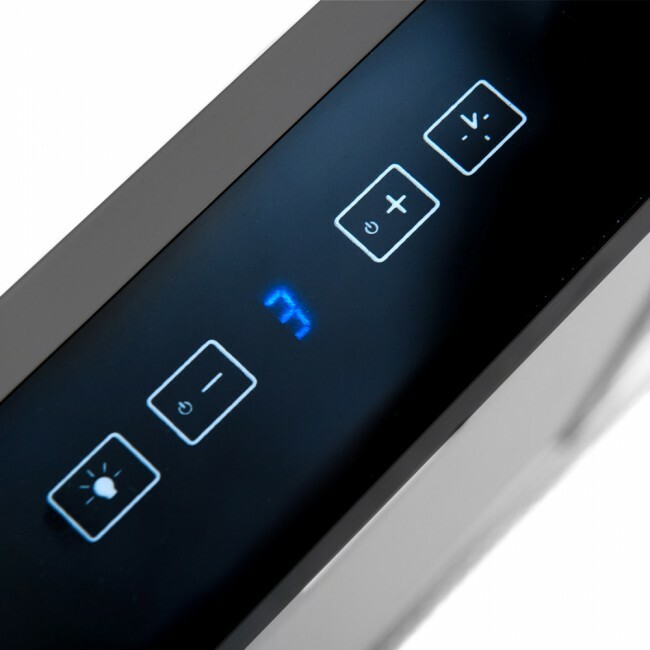 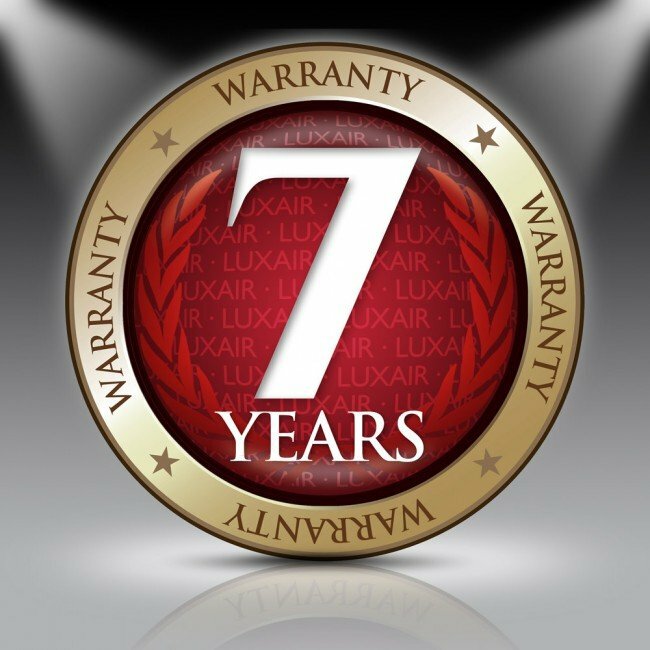 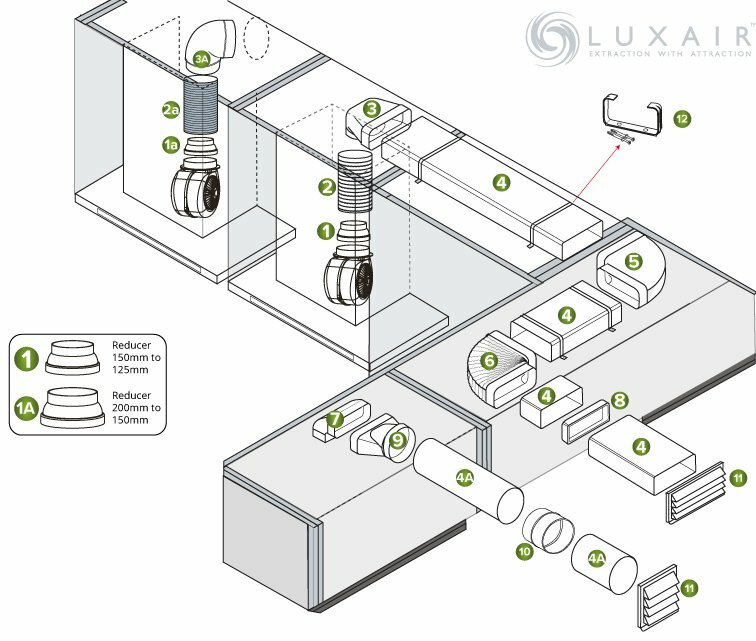 The FSL features a blue back lit touch sensitive control that operates 3 speeds and a boost timer, with a clean modern design with a black glass front bringing style and class to any kitchen.